A convenient solution to control your heating and connected devices. Check out our latest iOS and Android apps including the Smart Home app, RT310i app and the iT500+ app. 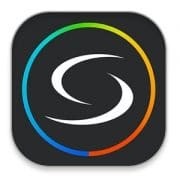 Download the latest apps, here. Add and control multiple devices from the SALUS Smart Home range from anywhere via your Smartphone. 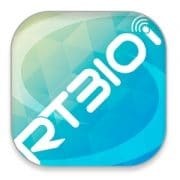 RT310i app controlled thermostat gives you the freedom to control your heating at anytime from anywhere. This app has now been replaced with the iT500+ which includes software updates and bug fixers. Please download the new version. 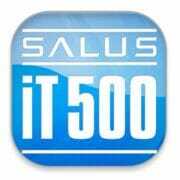 UPDATED Remote Application for SALUS iT500 internet thermostat system.